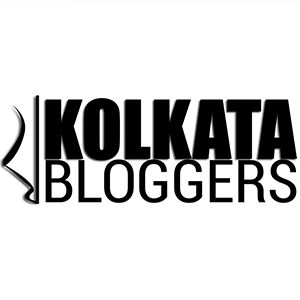 foodiedada – Food exploration and Travel tales of a Bengali techie! General perception about catering and my experience with La Fiesta! April 18, 2019 April 18, 2019 Categories EventLeave a Comment on General perception about catering and my experience with La Fiesta! Continue reading ➞ General perception about catering and my experience with La Fiesta!